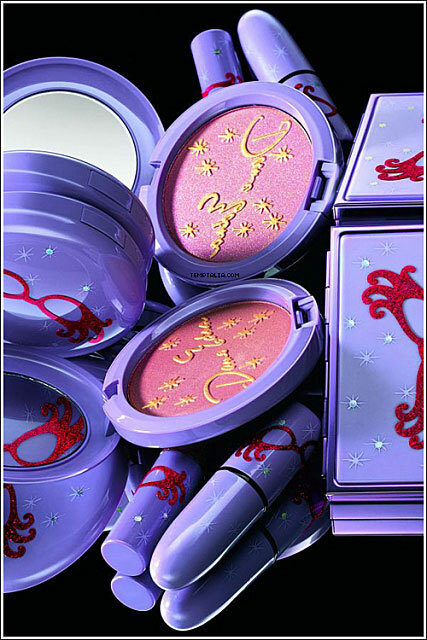 I went to CCO (Cosmetic Company Outlet) store yesterday and thought I might give you two examples of the CCO MAC products’ prices. 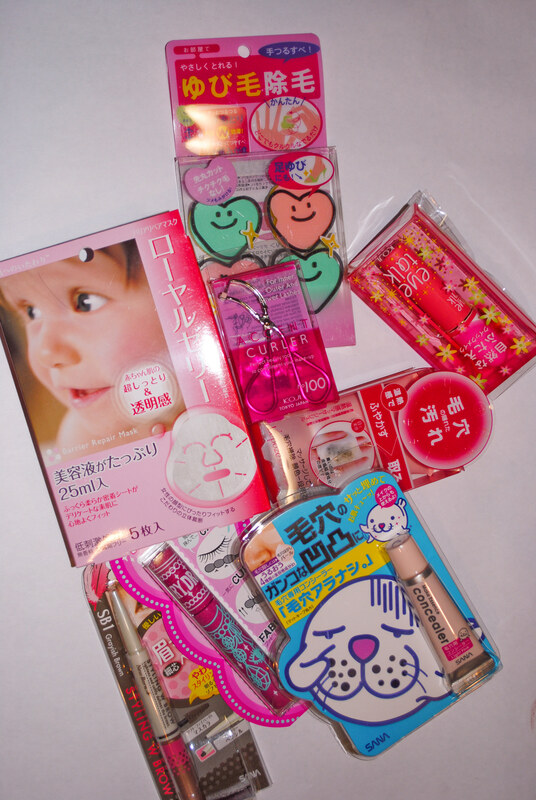 As I mentioned in my previous post, CCO carries a number of department store cosmetic brands. Many discontinued products that you can’t find from stores/counters, you can find them at CCO stores for discounted prices. 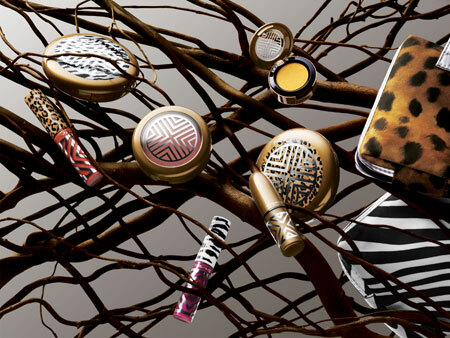 The one I sometimes visit carries a large collection of MAC, Bobbie Brown, Estée Lauder, Lancôme, and Clinique products. 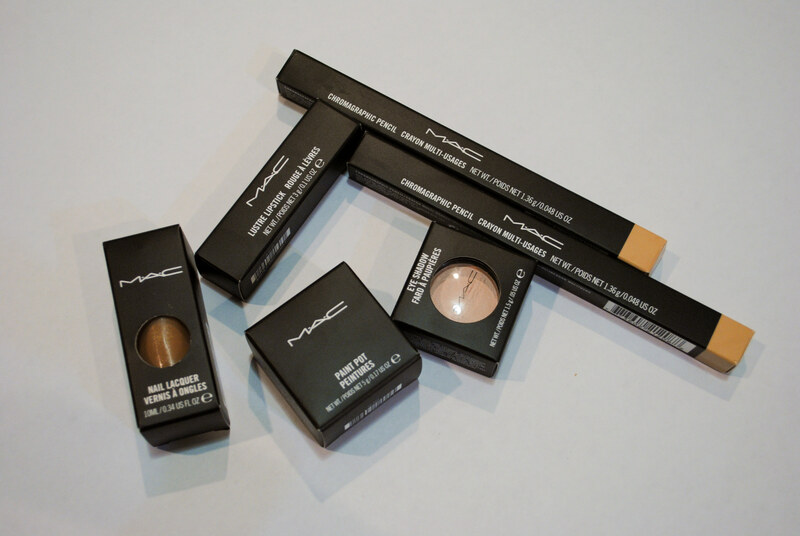 Last Friday I went shopping with my friend, and got some MAC products. I went to Bloomingdale’s MAC counter and found out they still have some products from the Style Warrior collection from May last year.I was very disappointed when I missed the chance to grab some colors I wanted from this collection, so you can imagine what a great surprise it was for me on Friday. I had to pick some colors I liked.